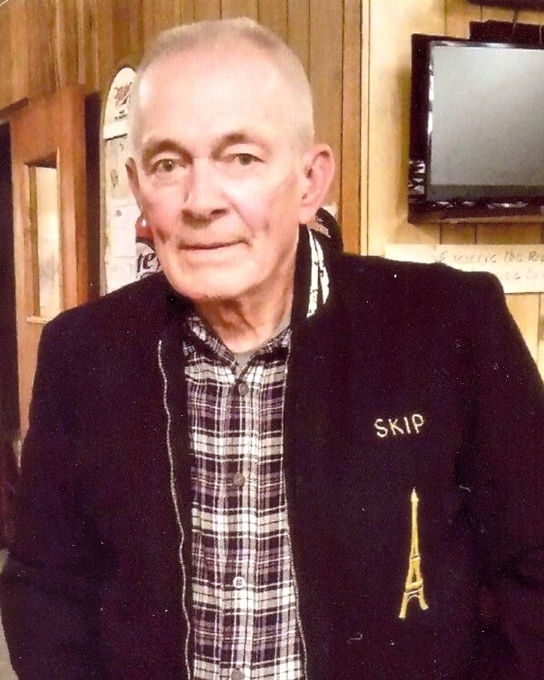 Clyde A. Weigand (Skip), 80, of Warsaw, Illinois, passed away on September 2, 2018, at 1:41 pm at Blessing Hospital in Quincy, Illinois. Clyde was born on May 10, 1938, the son of Clyde C. and Gertrude Weigand. He graduated from Warsaw High School and joined the Army from 1957 through 1959, where he was stationed in France. On July 27, 1961, he was united in marriage to Diane Courtois. She preceded him in death in 2011. Clyde worked in a factory before he retired in 2000. He loved his home and his family. Clyde was an amazing husband, father and grandfather. Clyde is survived by four children: Travis (Laura) Weigand of Warsaw, Illinois; his daughter Joni (Chuck) Busch of Keokuk, Iowa; his daughter Jackie (Frank) Cooper of Warsaw, Illinois; and his son Tony (Special friend Sue) Weigand of Warsaw, Illinois; ten grandchildren; and his sister Charlotte (Lyle) Nagel. Clyde is preceded in death by his parents, his wife and his brother. According to his wishes, no services will be held.